This week on the SLHour we speak with filmmaker, Diana von Glahn of The Faithful Traveler about her newest series on papal pilgrimages to the Holy Land; Gillian Kantor tells us what she learned from her kids this month, Sebastian Gomes speaks with Islamic expert Fr. 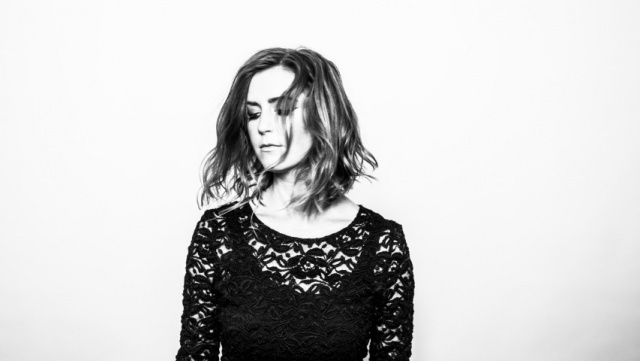 Patrick Ryan on Connect5 and we reconnect with singer/songwriter Rebecca Roubion. Watch Sebastian’s interview with Fr. Patrick Ryan on Connect5. Listen to Rebecca Roubion’s last interview about Sleepless Nights from October 24, 2015. You can also listen to Rebecca Roubion’s first interview on the SLHour from April 2014. and also to the interview about her Christmas album from Dec. 2014.